Jim Stefan is a co-founder of the firm and serves as the Group Treasurer on the Clarkston Consulting board of directors. 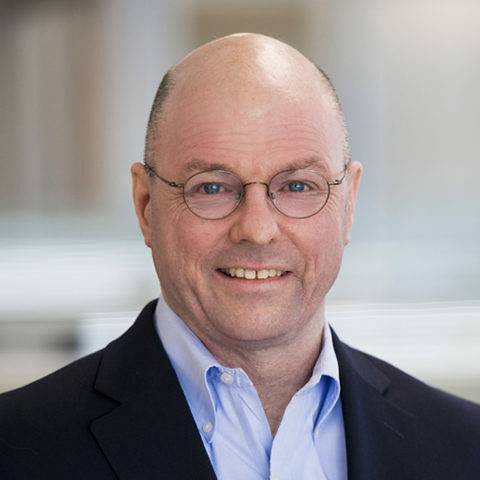 Jim has held various leadership roles within the firm, including responsibility for managing strategic client relationships and overseeing firm governance in finance, IT, adjacency development, and other strategic initiatives. He has more than 30 years of information technology and management consulting experience with two decades of his experience specialized in the life sciences and consumer products industries. Jim studied at the Air Force Academy in Colorado Springs for two years and received a B.S. in management sciences at Case Western Reserve University.